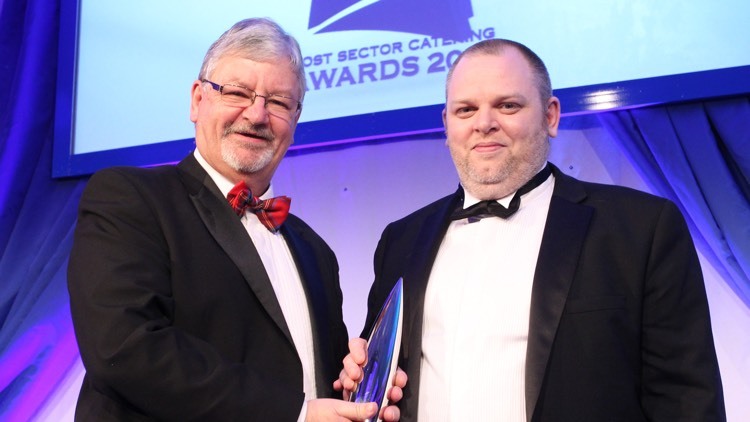 Darryll Young won Cost Sector Catering Chef of the Year 2016. Darryll was presented with his award at the exciting awards ceremony held at the London Metropole Hotel. The judges were impressed by Darryll’s enthusiasm and passion about food.